I don’t mind telling you that September was not a good month for me. What with attending to feverish children throughout the night for the best part of three weeks as first one virus and then another worked its way around the house, trying to function on minimum sleep and dealing with financial stress…I just felt completely defeated and deflated. 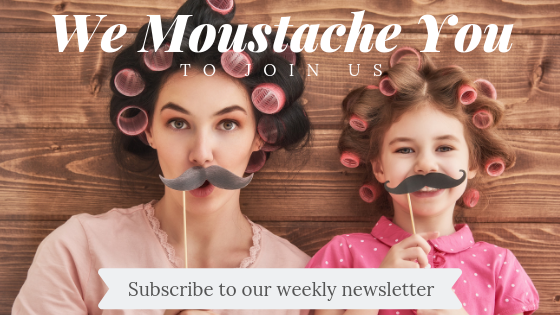 After barely leaving the house for so long while the kids were sick, I was beginning to get cabin fever, and worse – I could feel the familiar grip of anxiety beginning to take hold in my chest. I knew that in order to stop myself from falling into that rabbit hole, I needed to factor in some time each day for some self-care. I’ve long since given up the crazy idea that taking sometime for myself is in some way selfish or something I should feel guilty for. But it took a lot for me to get there – including a period of debilitating panic attacks. If making time for yourself is something you struggle internally with – thinking of it like this may help to put it into perspective for you how important it is for EVERYONE you love that you take care of yourself. Picture yourself as a bucket brimming to the top with water. Your family and friends come to you daily and you give them what they need from you. You take care of their needs, and pour that water (energy) into caring for them because you love them. But if you don’t stop at some stage during the day to replenish your stores, by the end of the day or the week or the month you have nothing left for yourself – you will be running on empty and then how are you going to take care of the people you love tomorrow? It might be something as simple as going for a walk, reading a book in a bath full of bubbles, or catching up with friends – but whatever it is that fills up your bucket, you must make time to do it. As the anxiety took residence in my chest I knew that I’d let my bucket run dry and the feeling of overwhelm was the signal my brain was giving me to get my shizz together and start taking care of myself too. So when I received an email inviting me to take part in the Healthy Mummy 28 Day Belly Buster October Challenge I knew that it was the push I needed to put some thought and energy into being the best version of me. Yesterday I hit the halfway point of the challenge (I started a couple of days late), and here’s just some of the things I’ve learned so far. We all know that part of the allure about junk food is that it is often way cheaper than healthy food, but that doesn’t mean that eating healthily on a family budget isn’t achievable. As part of the Healthy Mummy Challenge you get access to the 28 Day Weight Loss Challenge app which amongst other things gives you a week by week, day by day menu plan, shopping list and exercise program to follow. 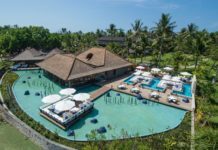 The great thing about it though is that whilst it gives you an incredible guide as to what you could be fueling your body with each day, it is also completely customisable. 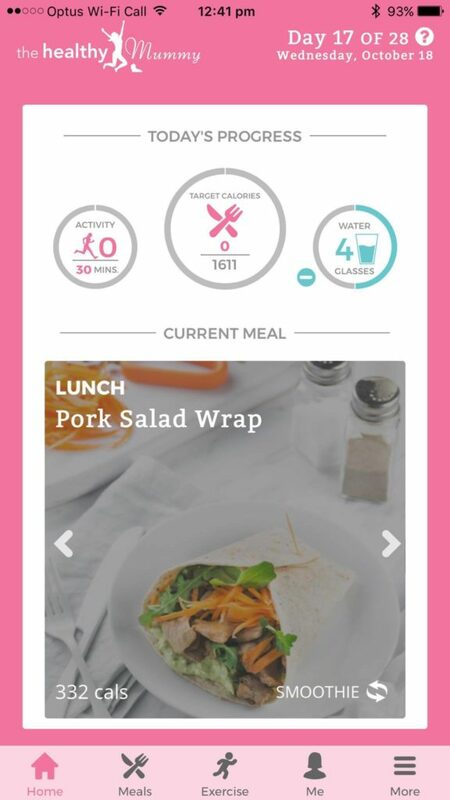 The app also gives you access to thousands of healthy recipes so you can swap and change meals and snacks to suit your dietary requirements, personal taste or budget. 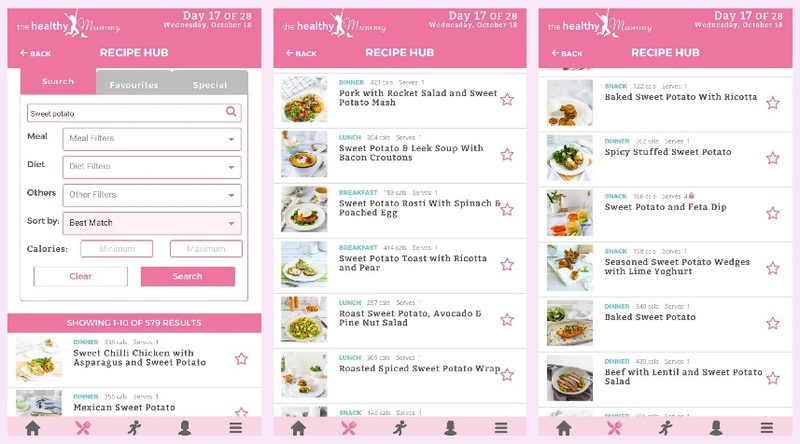 The excellent search feature also means that let’s say, you have some sweet potato you need to use up, you can search ‘sweet potato’ and get access to 579 recipes! I’m sure you’ll find, just like I did, that there are plenty of recipes you can make just using what you already have in the fridge or pantry. Can you believe that when I served my family fried rice made with cauliflower instead of rice not one person even made a comment or noticed? In fact, the extra batch I made to set aside for myself for lunch during the week also got scoffed down as seconds! I will say though, that if you do go down the road of making recipes with ingredients you may not normally purchase (for example last week I bought rice malt syrup, almond meal, and LSA amongst other things) you might see them as a bit exxy. 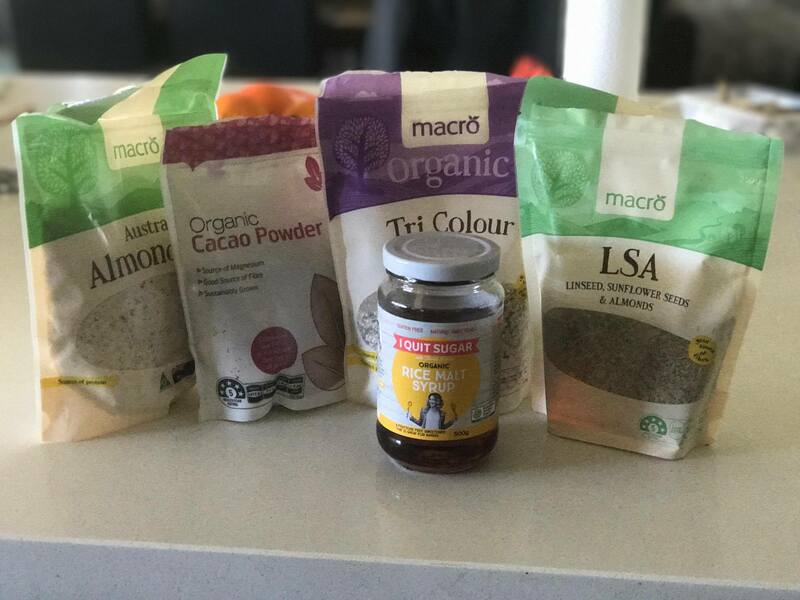 Some super healthy ingredients I have been using on the challenge! BUT…once you have outlaid that money, you’ll soon see just how far those purchases go and how many meals you can make using these super healthy and tasty substitutes. Previous to starting the challenge, if you’d asked me to rate my diet (and that of my family) on a scale of 1-10, I probably would have picked a number at the high end of the scale. Let’s say an 8 or a 9. Okay…once we factor in wine on the weekend, maybe I’d drop it to a high 7. 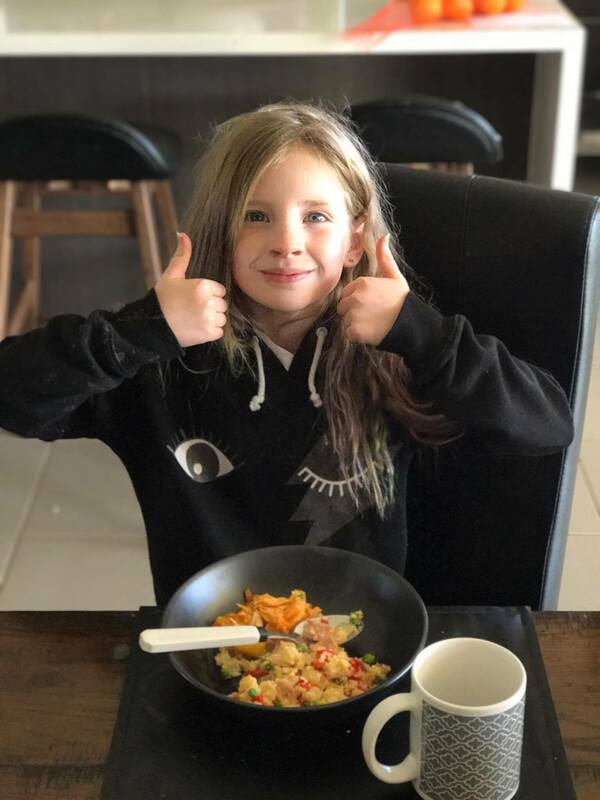 But, despite the fact that I’m very fortunate that my children will literally eat 90% of the fruit and veg I place in front of them on a daily basis, I’m not averse to resorting to store bought packets and jars of sauce most nights to add to meat dishes, or chomping through a whole packet of Tim Tams because I have my period or reaching for a Mars Bar to get me through the 3pm energy slump. But, I have really enjoyed finding and trying new recipes that I can whip up in next to no-time and know EXACTLY what ingredients I am eating and feeding my family. If you don’t have a food processor, trust me, get one. I purchased a cheap one from Kmart (I think it was $49) and it is possibly the best thing I have bought myself in a long time. It has made cooking from scratch quick and easy. I can throw in 4-5 ingredients and have the mixture to be rolled into bliss balls in seconds. If I’m making meatballs, I can chop zucchini and carrots (or whatever) in seconds to be added to the mixture. (What can I say? I like balls!) ha! Anyway, you get my drift – it needn’t take hours of prep to be a whizz in the kitchen. Yep. I know it sounds ridiculous, but skipping breakfast (guilty) or not consuming enough calories (preferably of the healthy kind) can make your body think that you are in danger of starving and start storing your fat in order to keep you alive! Which explains why I haven’t been able to budge the weight I’ve gained around my tummy over Winter no matter how little I eat! You can read more about this and how many calories YOU need to eat each day here. 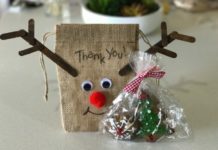 Fortunately, the Healthy Mummy plan isn’t about strict calorie counting (thank goodness) although this info is provided for each recipe if you do want to keep tabs yourself. Instead it is more about focusing on healthy, nutrient dense foods that keep you full for longer. I’m eating more now and feeling much more energised and motivated to complete not only the exercise but just take on life in general, now that I’m really paying attention to the fuel I’m putting into my body. It sounds ridiculous to say, because EVERYONE knows you need to drink 8 glasses of water. You’d have to have been living under a rock not to have heard it a million times. 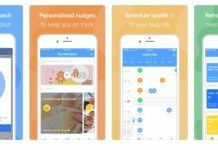 Yet, during the first few days of using the Healthy Mummy app and recording my water intake I realised that I was falling short of the target most days by around 2 glasses – or 25%! 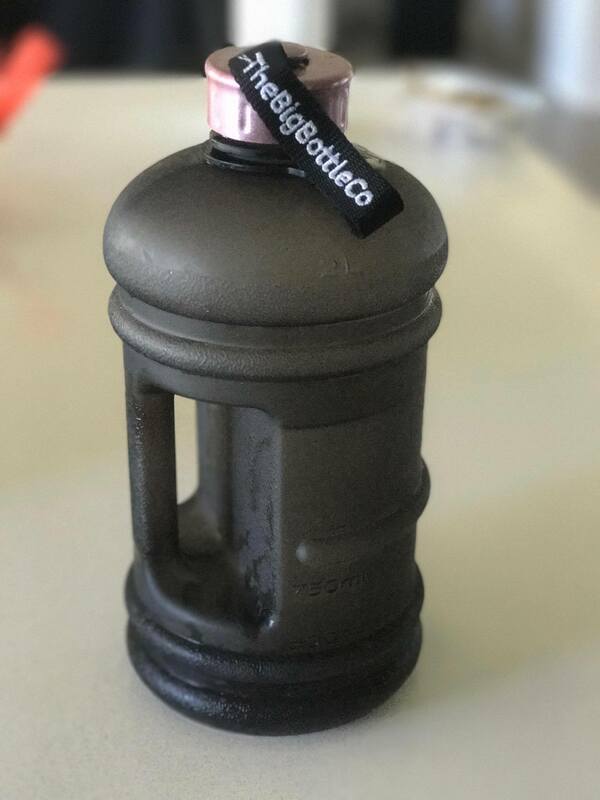 This has prompted me to make it a habit to fill my Big Bottle 2litre container up at the start of each day and fill my drinks from this, and keep a drink bottle on me whilst away from home, so I can sip throughout the day. I’m now hitting my target (and although I did find myself running back and fore the toilet for the first few days), my body seems to have adjusted to this new volume of water now. I’ve already had half of my water quota for the day today! My skin looks clearer too – which I think may have something to do with being so well hydrated. There is so much more I want to tell you, but I’ve been sitting down typing this for long enough. I need to get my body moving – the sun is shining and it’s a great day to get the laundry out on the line to dry, crank up the music and get today’s exercises done. I haven’t even told you about the exercise component yet, have I? Don’t worry! 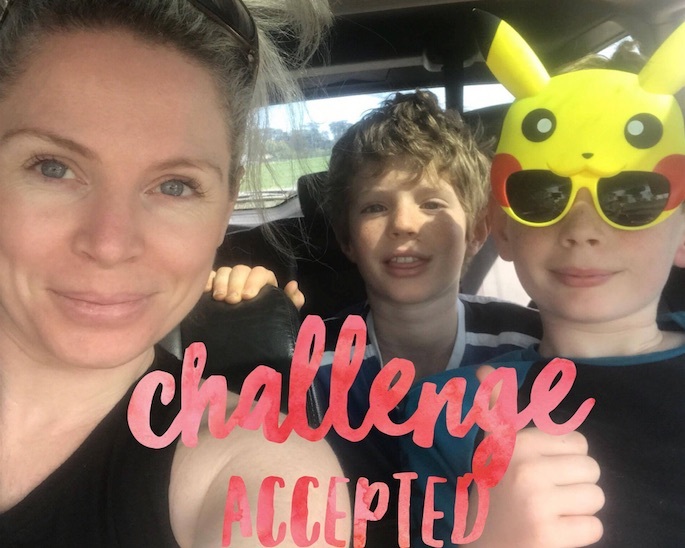 Join me over the weekend, and I’ll share the other great things I’ve been learning on the Healthy Mummy challenge. Hope you are having a great day. Make it count!